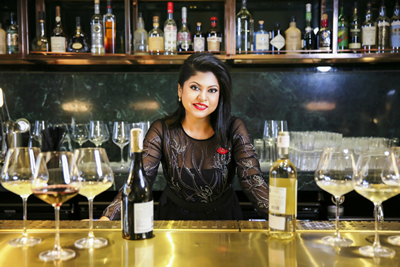 The Competition was founded by Sonal Holland MW in 2016 with Cav. Subhash Arora and Sourish Bhattacharyya as the co-founders and co-Directors. 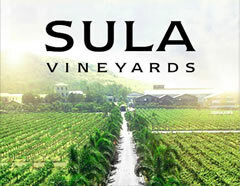 Due to practical constraints since both of them reside in Delhi where they have several other commitments, they decided to drop out of the ownership and management of the Awards but are supportive of her initiative as they believe that the Award is the need of the hour for the wine industry in India, both for the Indian and imported wines and no other similar competitions could sustain themselves before. 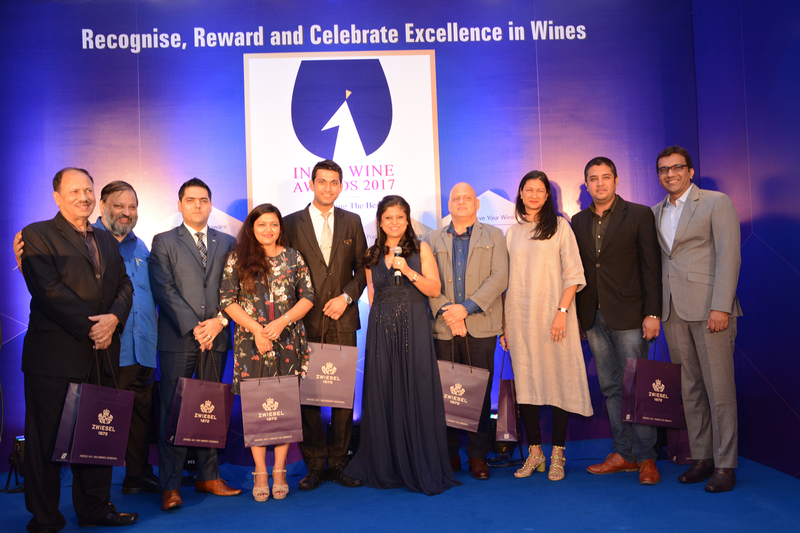 The jury chaired by Sonal Holland MW includes celebrity restaurateurs Rahul Akerkar and Gauri Devidayal; eminent wine writers and publishers Subhash Arora, Ruma Singh and Reva Singh; hoteliers Parveen Chander (GM of Taj Lands End), Dietmar Kielnhofer (GM of JW Marriott Sahar) and Jasjit Singh Assi (Hotel Manager of Four Seasons Mumbai); and renowned gourmand and blogger, Nikhil Merchant. One often talks of wine being a food product but there are not many wine competitions that incorporate food and wine pairing and judging the symphony of the two on the palate. One exception is the Hong Kong International Wine and Spirits Competition (HKIWSC) where Arora has been judging for around 9 years. HKIWSC added this segment in 2011, He has been involved in food and wine pairing judging from the very beginning except last year. He had prevailed upon the Indian Wine Awards to include this segment last year as it is a fun segment that throws many surprises and had it included in the special Awards Category called ‘Award Winning Wines with signature Indian dishes’. The Food and Wine judging segment of the Award, as in Hong Kong and as Arora had predicted, was an instant hit with judges, producers, hoteliers and journalists alike and is being expanded this year to include various regional dishes as well.The non- vegetarian dishes selected for the food and wine pairing category are: Rarha Mutton, Chicken Chettinad, Goa Prawn Curry and Malvani Fish curry- from different regions of India. 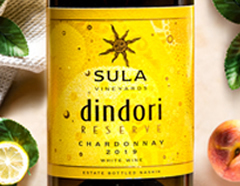 The vegetarians would be delighted to know which wines go best with vegetarian foods like Litti Chokha, Kali Daal, Aloo Poshto and Paneer Khurchan. Gulab Jamun, the uncrowned Prince of Indian Desserts will also be paired with wines, hopefully sweet and with balanced acidity, even though dessert wines are not very popular in India yet. Sourish Bhattacharyya, the well-known food writer, critic and former co-Director of the Indian Wine Awards, has been roped in as the Co-Chair for this segment along with Sameer Malkani, Founder President of the Food Blogging Association of India. 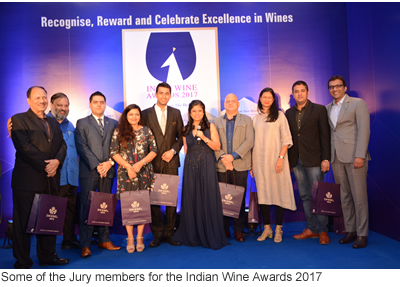 For the first time, Excellence in Wine Programs across luxury hotels and stand-alone restaurants in Mumbai, Delhi, and Bangalore will be recognized and awarded at IWA 2018. This segment of awards will be judged by an independent panel of four international Masters of Wine. They will review and judge the best wine lists, wine service teams and events from across the country. Richard Hemming MW, Victoria Burt MW, Andrea Pritzker MW and Ying Hsein Tan MW will be the judges for this segment. 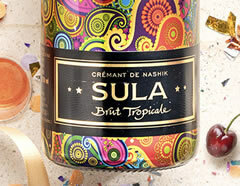 ‘This is the first time that any competition in India has roped in 4 international Masters of Wine. We have received a greatly positive response from the hospitality industry for this initiative,’ beams Sonal. The Winners’ Night award ceremony will be held on the 29 September, 2018 at The Leela Mumbai. The evening will be attended by invite-only guests-media, leaders of hospitality, domestic wine producers, importers and distributors of imported wines and the luminaries of the food and beverage industry. The program is co-partnered by the UK-based WSET, world’s leading wine and spirits educators. 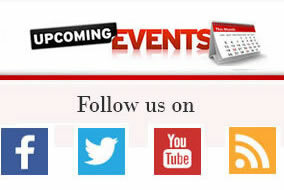 ‘This is the first time WSET is supporting any Indian event. 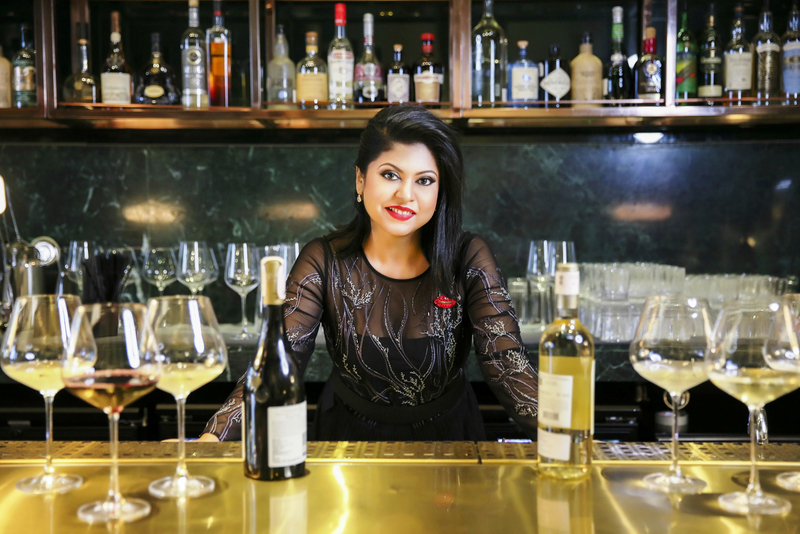 The collaboration with international names of repute from the wine world further surges our confidence and affirms our belief in the value of our initiatives,’ says Sonal. Also co-partnering is the Thai glassware company Lucaris which has also been partnering with HKIWSC for several years.